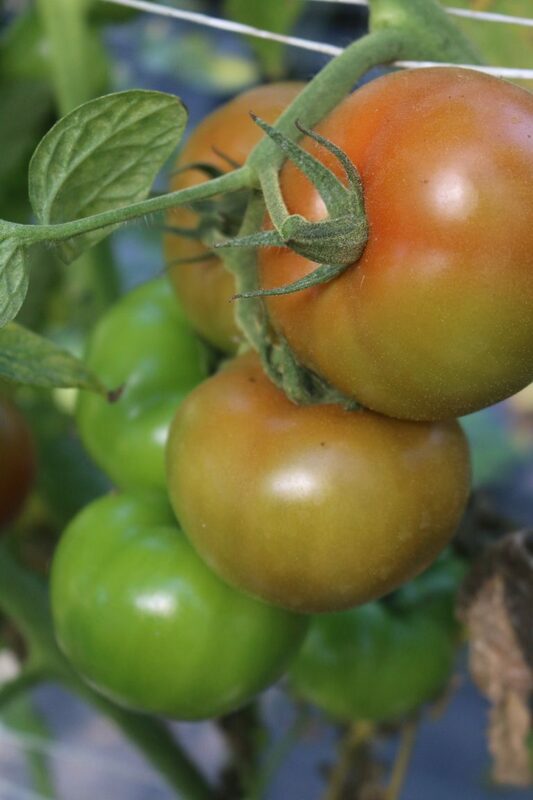 Gwynn Valley prides itself on our delicious food and our farm to table program. We grow over 60% of the food we consume. 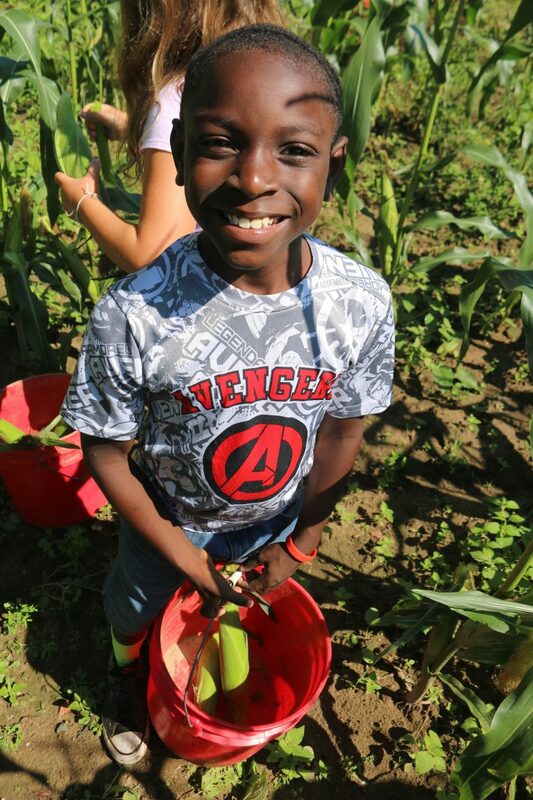 The farm produces close to 30 different fruits, vegetables, and herbs including sweet corn on the cob, green beans, potatoes, lettuce, tomatoes, cantaloupe, rosemary, basil and shallots. 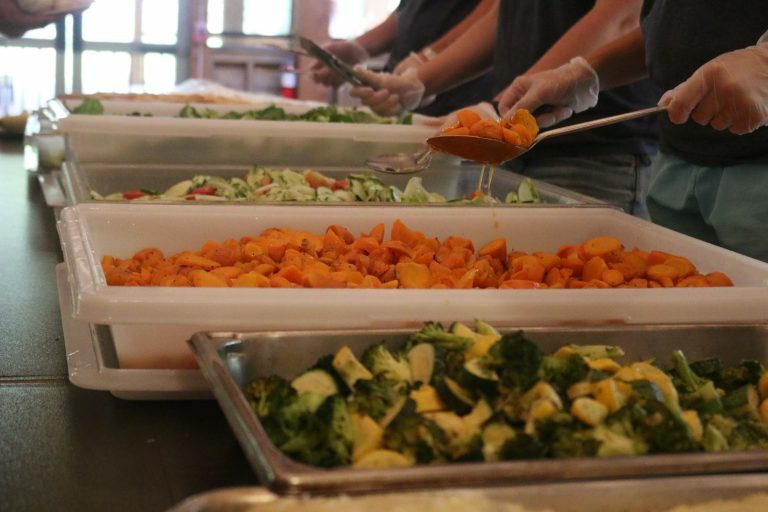 We serve meals family style, meaning campers and staff will sit at tables of 10 people while one staff member will serve food to everyone at the table. 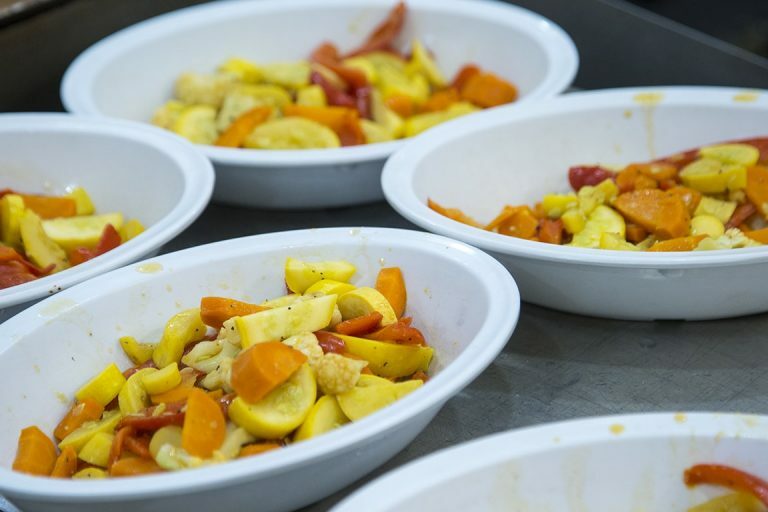 Meals will always have a fresh fruit and/or vegetable dish. We have a protein at every meal, whether that be the main dish or a side. 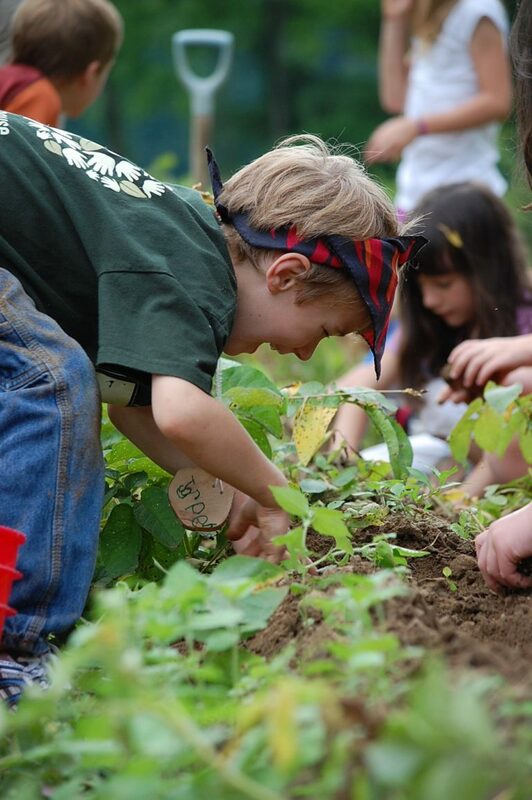 Campers are encouraged to try something new at each meal. 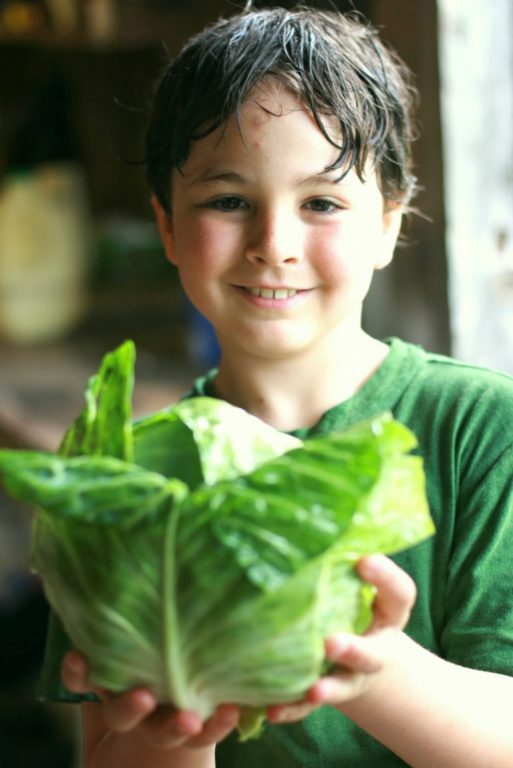 We find that many campers eat vegetables that they normally don’t at home since they have picked them out of the garden. Traditionally we have a sandwich buffet on opening day, in addition to our Farm lunch at the close of each session, excluding C1. There are other traditions in regards to our meals at camp. On opening day the main dish at dinner is a pasta of some kind, and Tajar Ball has a buffet of burgers and hot dogs. 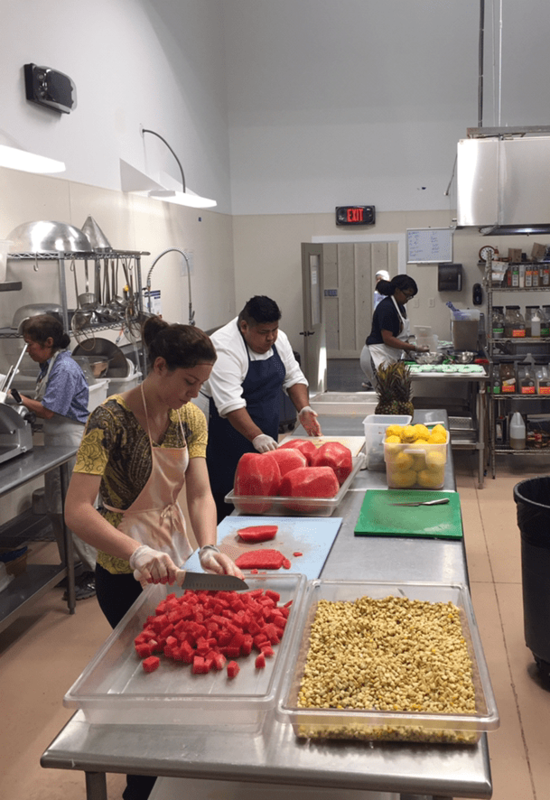 While our menu includes typical American cuisine foods, on our International days, the kitchen will prepare and serve foods from the countries we are celebrating and learning about that day. On Mexico day we have served homemade conchas for breakfast, homemade meat pies for an Australian lunch, pavlova for New Zealand’s dessert, and so many more dishes from Russia, Poland, Ireland, Scotland, and all the other countries we have represented that summer. Not only do we get vegetables and beef from our farm, we also use the cornmeal ground at the Grist Mill. We use the cornmeal in our Johnny cakes for Sunday breakfast, homemade cornbread, and fresh cookies, etc. 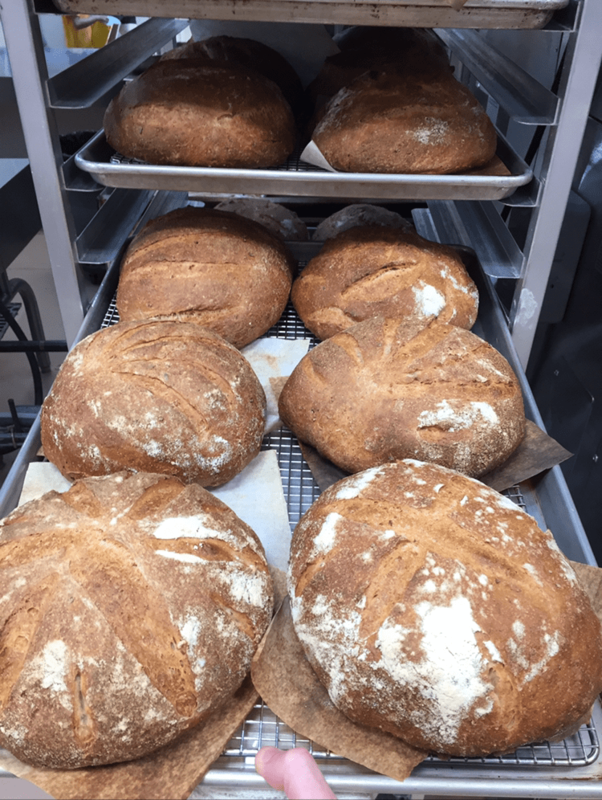 Most of our breads are made fresh, in house with whole wheat flour the day of service or the day before. 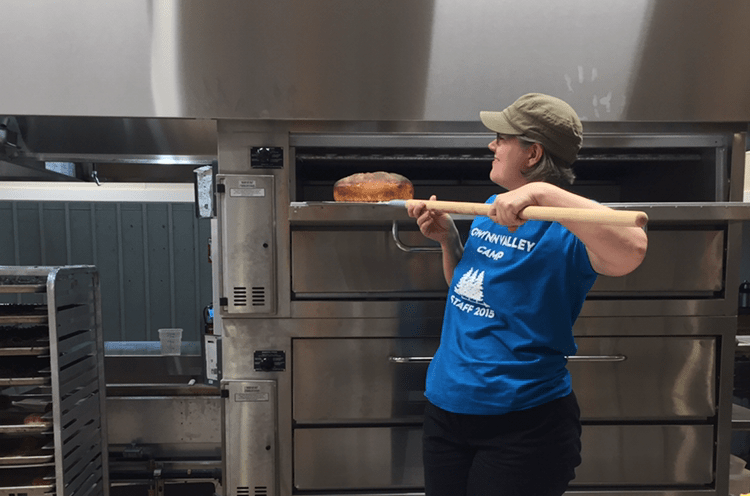 We make our own pizza dough for our traditional pizza night, and serve homemade bread or rolls with lunch and/or dinner. We have also made fresh strawberry jam to accompany our homemade biscuits, crescent rolls, and muffins. In addition to our pastries and breads, we celebrate birthdays with a homemade birthday cake for the cabin group. While we pride ourselves on our farm to table program, we also pride ourselves on our ability to accommodate many dietary restrictions. 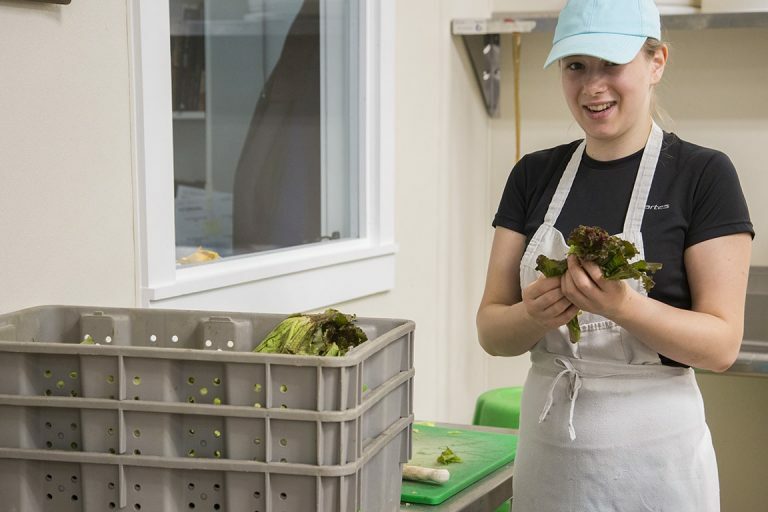 We have a special food chef and special foods baker who are able to meet the dietary needs of our campers and staff. 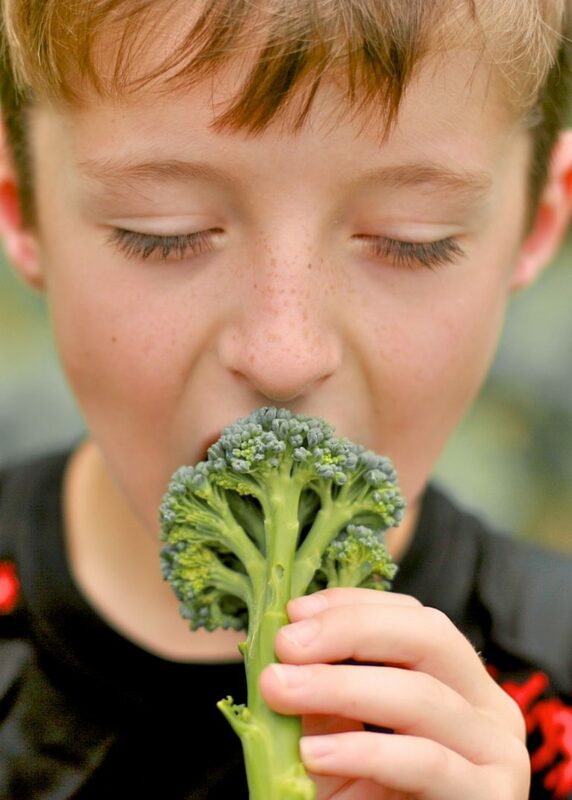 We are able to accommodate gluten-free, vegetarian, and dairy free dietary restrictions, however, if your child has a more specific dietary need, we ask that you call camp so we are able to work with you and your child.